Coding Expertise: In order to properly do HTML coding, you need to go beyond what you can find in a book from your local library. 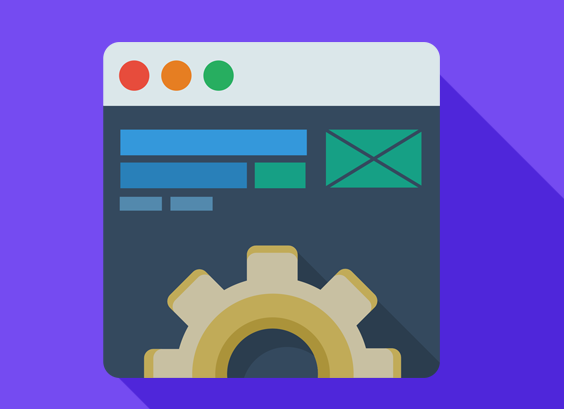 The HTML experts at eTargetMedia stay current on all of the changing coding standards and best practices such as CSS 2.0 and understand how to apply the latest techniques to your site so that it will be in compliance with industry standards. Freeing Up Your Time: Perhaps the most important reason for you to hire an outside website developer is the amount of time it might take you to accomplish development as a non-expert. When you hire an outside developer, it frees up your time to concentrate on the aspects of your business that you excel at doing. Similar to email, social media has become integrated into the daily lives of consumers and professionals. More than half of all adults are now using more than one social media network and according to a recent study almost all top brands are also now using two or more social networks to promote their products and services and connect with their customers. Even though consumers have adopted social media, email marketing messages are still five times more likely to be seen through targeted email than organic Facebook posts but integrating social media with your email marketing can help boost customer engagement and lead to increased sales and revenue. Email marketing has never been more important for brands. Email converts better overall than any other marketing channel but integrating social media with email marketing can help keep customers engaged, informed and educated on a real-time basis resulting in increased sales, revenue and ROI. your email campaigns to maximize your campaign results. When you hear the term retargeting, you might think of ads that display on the web or in your social media accounts after visiting an advertisers website. 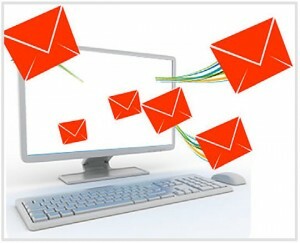 In email marketing, retargeting or alternatively remarketing, can be as simple as the redeployment of an email advertisement to the same target audience within a set time. 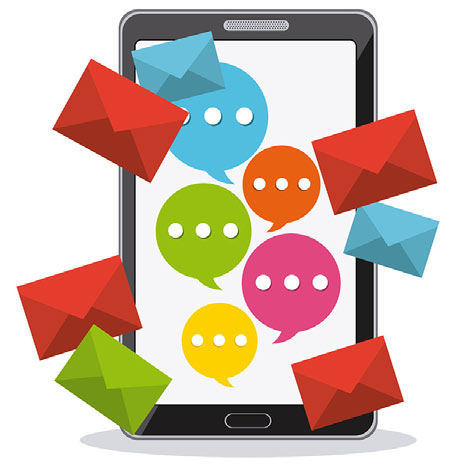 Email retargeting is gaining momentum as advertisers realize the benefits of multiple deployments to build brand awareness and generate revenue. Sending a follow-up email campaign to those that opened an email campaign is a cost-effective way to reach a captive audience. The cost is usually minimal as you are only deploying to a subset of your original campaign. Importantly, you are resending to individuals that have already displayed an interest in your product or service. shown an interest, but you can also reach those that may have missed your initial message. It also provides you with the opportunity to test different offers, content, and subject lines to see what resonates best with your audience. Multi-touch campaigns typically consist of 2 to 5 deployments, and discounts can be provided for pre-booking multiple deployments within 10 to 30 days of your initial broadcast.